When it comes to HVAC services in Delaware and Maryland, there are a few things you should always expect: dependability, quality, service, and value. At Peninsula, we’ve built our entire reputation on these four tenets. Need HVAC services in Maryland or Delaware? Call Peninsula today – 302-629-3001302-629-3001!! Our technicians are friendly and knowledgeable and can answer any questions you may have about your heating and air conditioning systems. 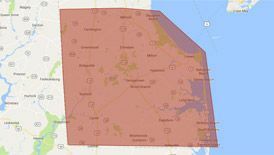 If you live on the Delaware/Maryland peninsula and need any type of HVAC service, call Peninsula today! 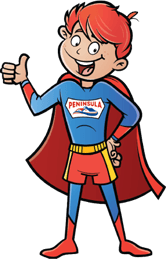 Count on Peninsula: Your Delmarva HVAC Company! To find out more about our HVAC services, contact us today!